by Hírnök Média · Published 2016. 10. 27.
by Hírnök Média · Published 2016. 10. 25.
by Hírnök Média · Published 2015. 08. 11.
by Hírnök · Published 2015. 07. 22.
by Hírnök Média · Published 2015. 05. 06.
by Hírnök · Published 2015. 04. 23.
by Hírnök · Published 2015. 04. 23. · Last modified 2015. 04. 28.
by Hírnök Média · Published 2015. 02. 27. Játszani is engedd! 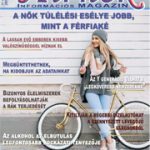 – mikor lehet gyermek a gyermek? 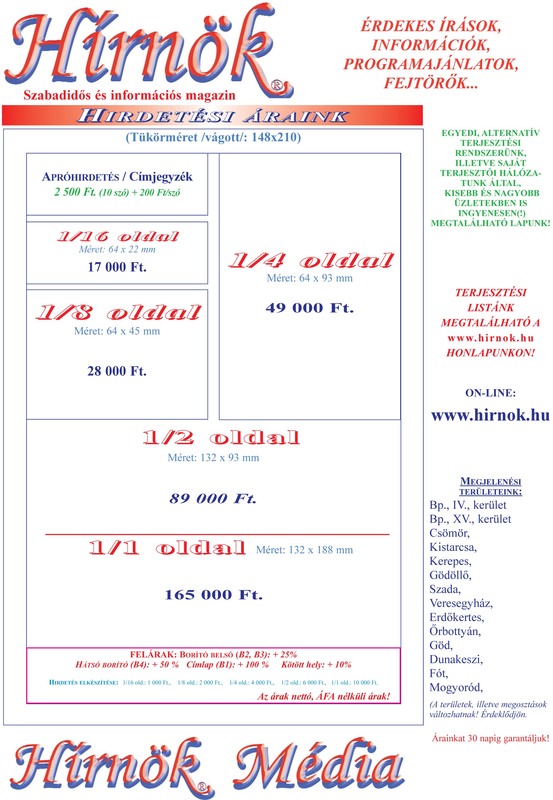 by Hírnök Média · Published 2015. 01. 12.
by Gyula · Published 2014. 12. 04. · Last modified 2014. 12. 08.